If you were to prepare a meal using only food products grown, produced or manufactured on Vancouver Island, what would you include? How about meals all day or food for an entire week? 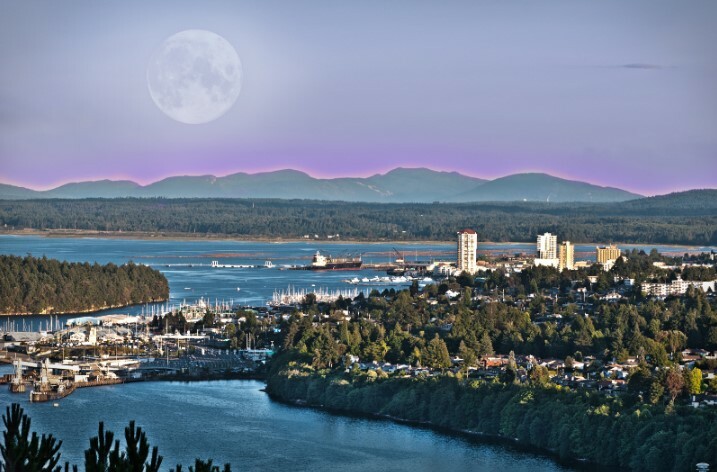 That challenge was undertaken a few years ago by the Vancouver Island Economic Alliance. VIEA decided to serve only foods that made or grown on Vancouver Island at a luncheon it was hosting. A board member was given a budget and given the task of purchasing foods for the event. What seemed like a simple enough task, turned into a scavenger hunt as the VIEA shopper combed the shelves and display cases of local grocery stores for Island food products. The products could be found on grocery shelves, but a great deal of diligence and label reading was required to source those goods. 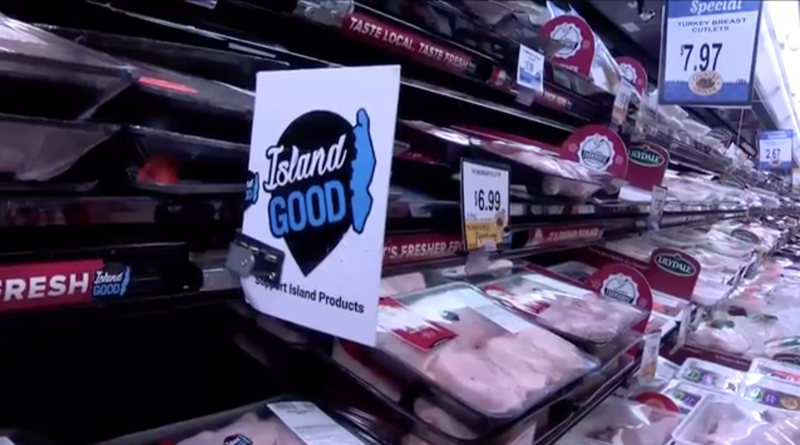 That exercise will now be easier with the creation of the ‘Island Good’ point of sale campaign being championed by our retail partners Country Grocer, Quality Foods, Thrifty Foods, and 49th Parallel.